Senate President, Dr. Abubakar Bukola Saraki has congratulated Nigerians for witnessing the New Year in spite of the hard times and called for collective efforts to end the current recession and grow the economy. 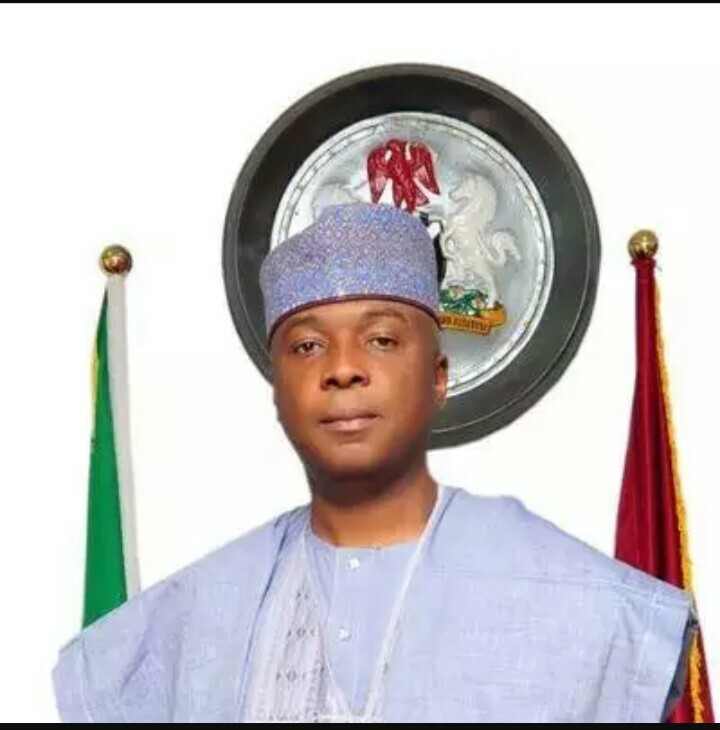 Saraki in a statement by his Special Adviser on Media and Publicity, Yusuph Olaniyonu, said the nation's challenges are surmountable "but we need to approach them with unity of purpose, focus and single-mindedness." He said: "It is a thing of joy to celebrate the New Year in an atmosphere of peace and security. For one thing, the people of the Northeast and indeed across the country are celebrating without fear of attacks from insurgents or other criminal elements. "This was made possible by the determination of the present administration to effectively secure the country and ensure peace - which is key for any development to be achieved. "I believe that working collectively in the New Year, we will be able to right the wrongs of the past and ensure renewed economic, social and political development of our dear country. This is not the time to despair as there are signs that things will get better today in the new year. "We must realize that amid our economic challenge lies our greatest opportunity to diversify and be self-reliant as a nation. This we can do by strengthening the capacity of our entrepreneurs to produce using local content and while we all decide to always buy made in Nigeria goods. "Even though we are not where we want to be as a nation yet, we must continue to take those steps that will eventually bring us to our envisioned destination as a prosperous and peaceful country," he said. He stated that the legislature and the executive would collaborate more closely to advance policies and programmes that would end the economic recession in the New Year.